After 15 years living as a member of the sangha at Aruna Ratanagiri, Ajahn Abhinando will soon be departing for Dhammapala Monastery in Switzerland, where he has been invited to take up position as abbot. His formal departure date is Sunday 21st May, but on Sunday 7th May, which is our Vesak Celebration, there will also be an opportunity to bid him farewell. 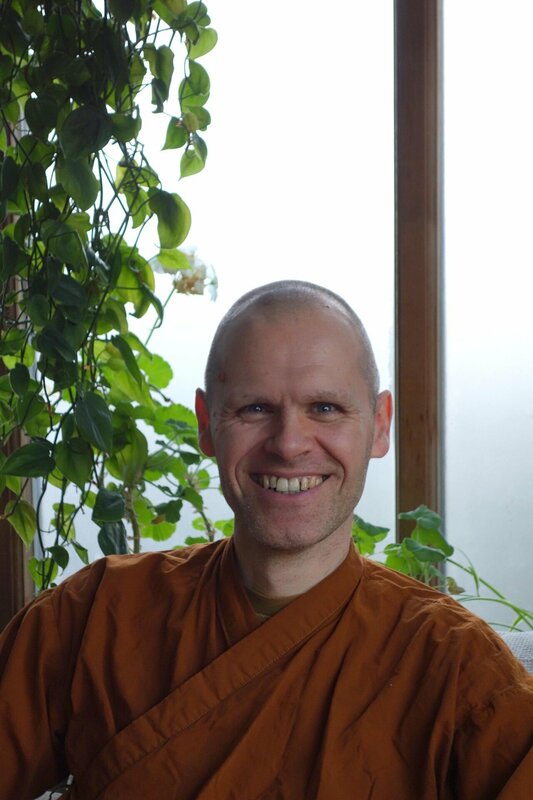 On Saturday 20th May various friends and supporters of the monastery will gather to offer the midday meal by way of expressing appreciation and well-wishing to Ajahn Abhinando. 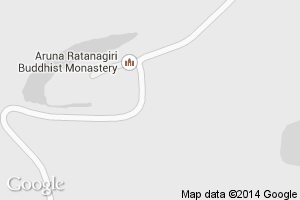 If anyone would like more detail about this occasion feel free to contact Penny at secretary@ratanagiri.org.uk.